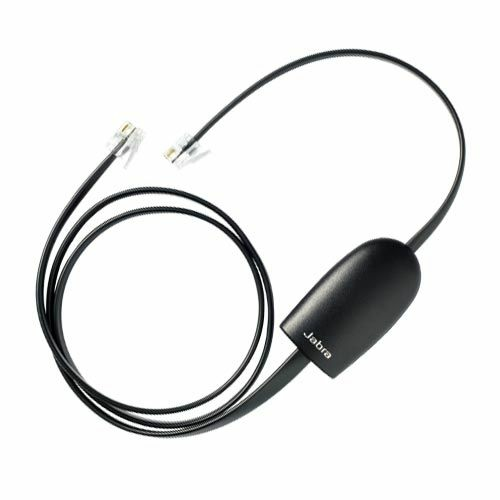 The Jabra PRO 9450 Flex is an ideal choice for blended telephony environments. 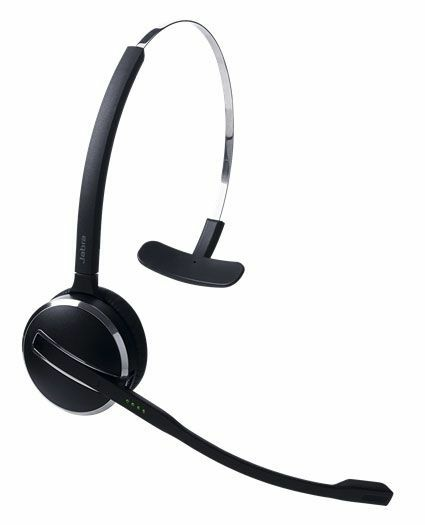 Employees can use one headset for both their desk and softphone. 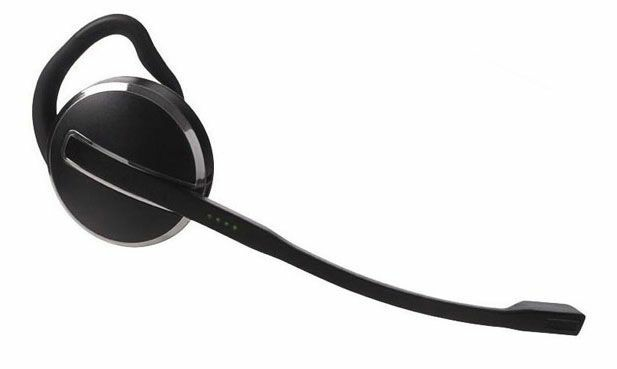 The headset’s flexible set-up allows employees to use it as it suits them. 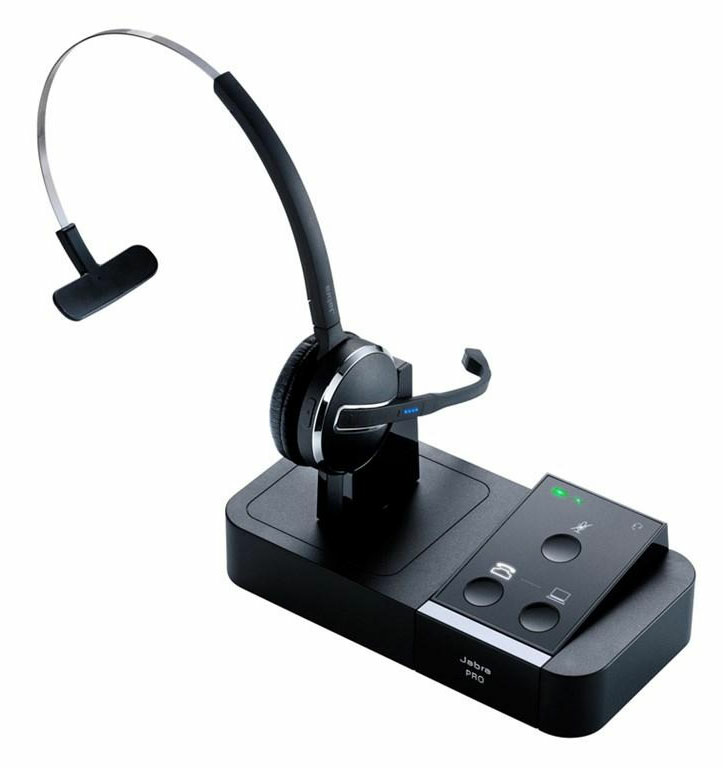 They can choose to handle calls directly from the headset, via the computer or the touch buttons on the base, and the interactive set-up feature ensures employees can get started quickly.